A lot of time is required for preparing for projects but it is always great to see what comes out in the end! 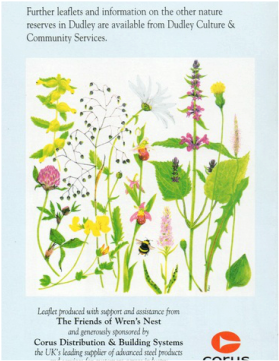 This botanical illustration was used on the leaflet of Wren's Nest National Nature Reserve in Dudley. 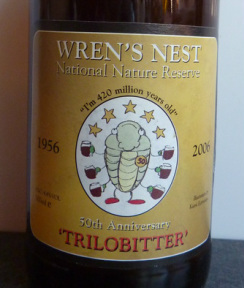 The beer, carrying my trilobite character on the label, was produced by a local brewer to celebrate the nature reserve's 50th anniversary in 2006. 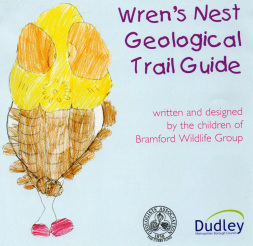 I worked with a local primary school children to produce a trail guide for Wren's Nest National Nature Reserve. 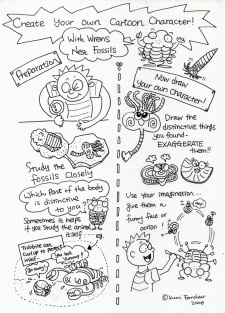 I was glad to see childrens' drawings produced at the workshop used in the finished publication. 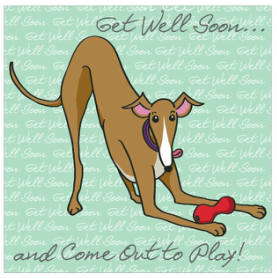 I designed Birthday Card and Get Well Soon Card for GRWE. I also did a Christmas wrapping paper design. 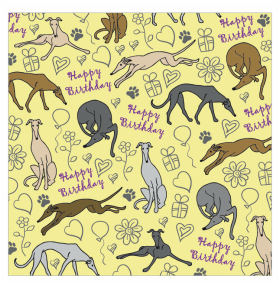 My friend's Greyhound Alfie is the model! 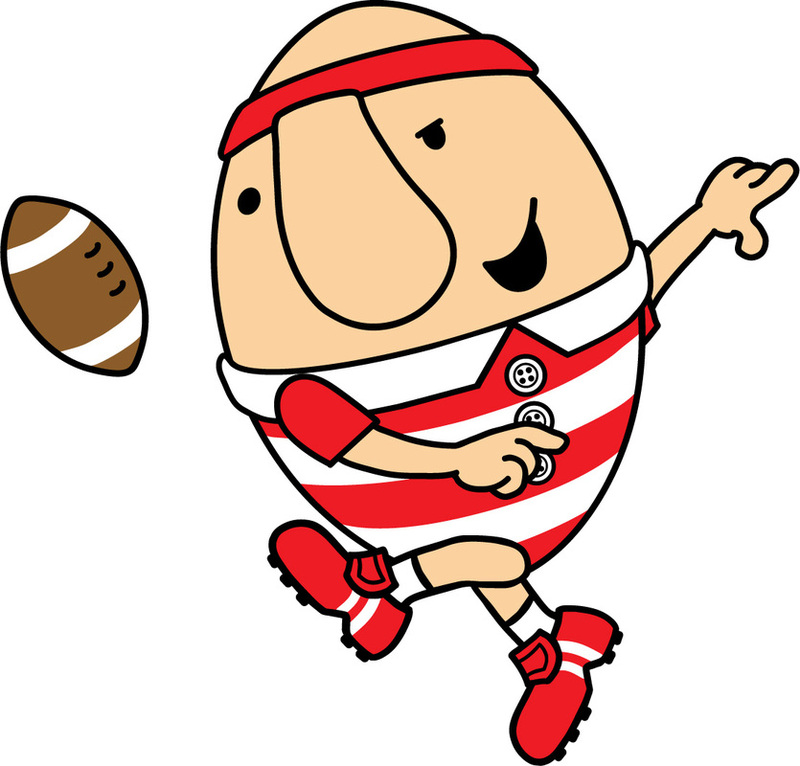 It was a great honour and a fun for drawing Scrumpty, the mascot of Gloucester for Rugby World Cup 2015. 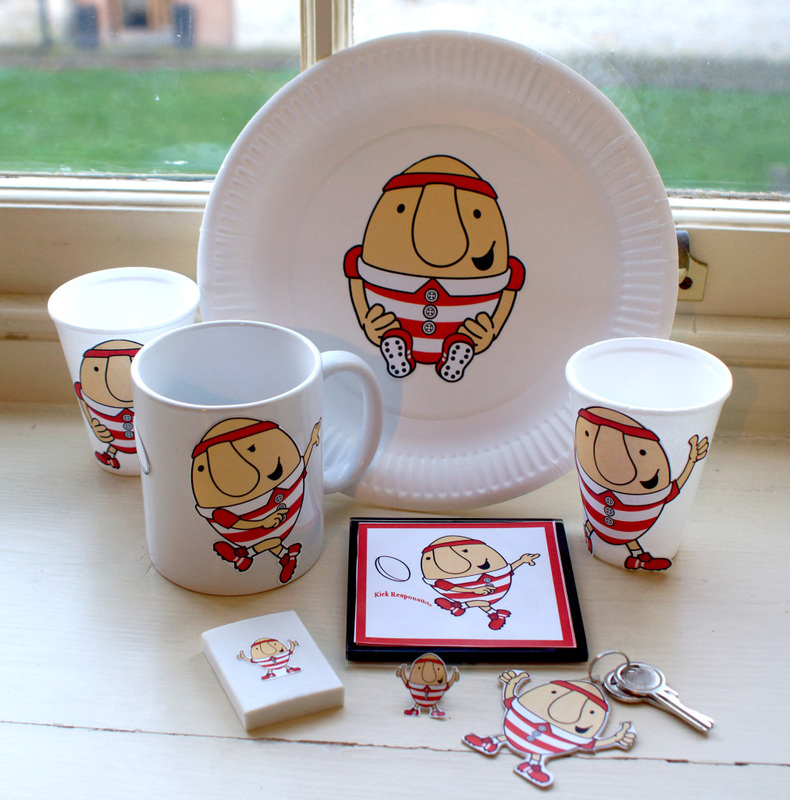 It is also great to see Scrumpty merchandises in shops!